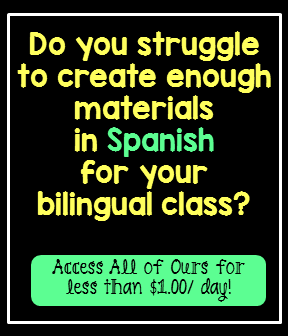 This product was made for students in Spanish immersion, Bilingual, DL and Spanish language classes. 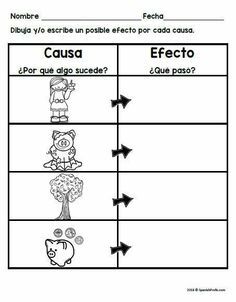 It would ideally be used during Writer’s Workshop (taller de escritura), as homework or literacy centers. 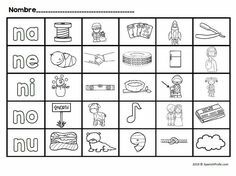 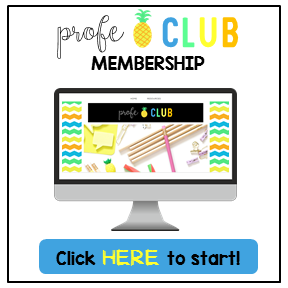 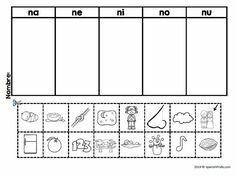 Would work great for students in Kindergarten, 1st or early 2nd grade.